The statewide impact and success of the NJSBDC program. 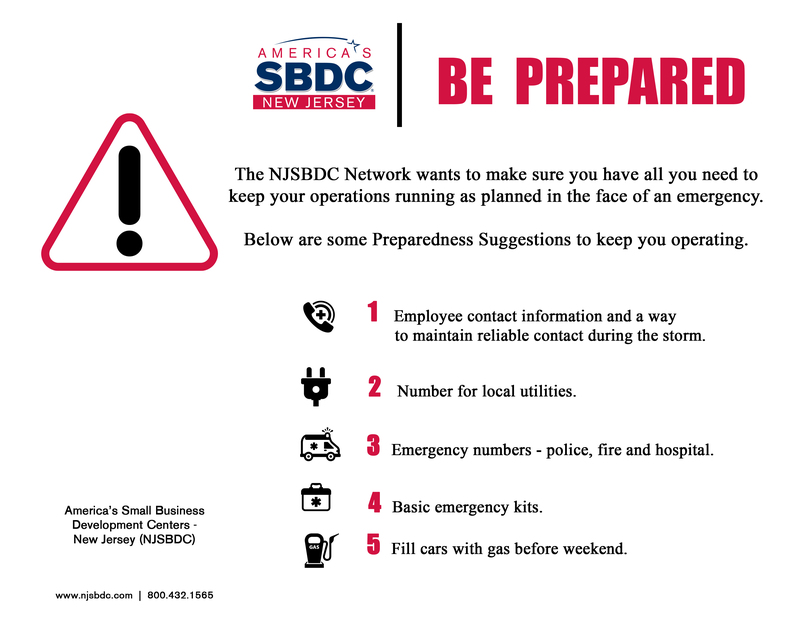 Includes a location map of the 12 NJSBDC centers within the state of New Jersey. The New Jersey Small Business Development Centers’ network is committed to guiding established small business owners and aspiring entrepreneurs to create and expand their business enterprises which will, in turn, result in sustainable growth, job creation and statewide economic development and prosperity.